BSkyB's ad revenue declined 10% in the third quarter of 2012 following the impact of the London 2012 Olympic Games, although overall revenues increased 4% after growth in Sky's wholesale and retail business. According to Sky's results for the three months to the end of September, revenue reached £1.72m during the quarter, up 3.5% year on year, after growth in its wholesale and retail business offset a "weak quarter for advertising". Ad revenue was £95m during the three months, a decrease of 9.5% year on year, which Sky said was "predominantly due to the market decline this quarter as a result of the Olympics". Profit before tax at Sky was £288m in the period, a decline of 6.2% from £307m the previous year. Adjusted profit before tax was £291m between 1 July and the end of September, an increase of 6.2% year on year. Adjusted profit before tax includes share of joint ventures and associates' profits and net interest charges. During the three months, Sky added 533,000 new products and 48,000 new customers, and its customer churn rate was 10.9%, which Sky said represented "strong customer loyalty". After a quarter where Sky Broadband signed a major sponsorship deal with ITV and launched a high-profile broadband campaign with Bruce Willis, Sky added 102,000 broadband customers bringing its total to 4.1 million. The broadcaster said 3.5 million, or one in three, of its customers now buys the three services of TV, broadband and phone from Sky ("triple-play"), an increase of 19% year on year. Sky reported operating profit of £310m in the period, a decrease of 5.2% year on year. 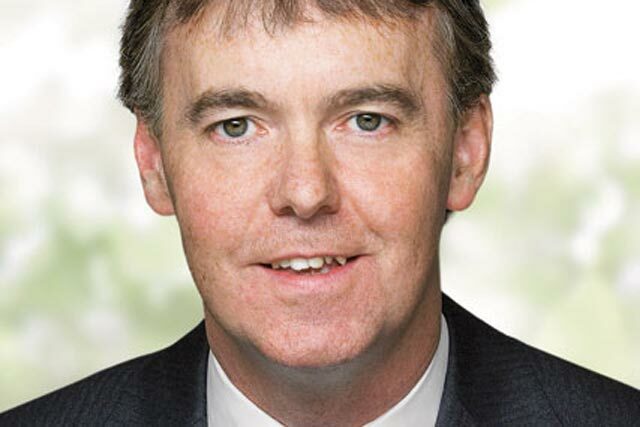 Jeremy Darroch, chief executive, said: "We have made a strong start to the year, delivering another good quarterly performance and continuing to position the business for the long term. "Our investment in high-quality content and innovative services has delivered excellent levels of loyalty and generated good growth in customers and products. At the same time, we continue to drive improvements in efficiency, reliability and customer service throughout our operations. "This approach continues to generate strong financial results with good growth in revenues and earnings. Looking forward, whilst we continue to see a challenging consumer environment in the UK and Ireland, we are well positioned to execute our plans for the year."